Who said it’s only the boys who are entitled to dress up as their favorite superhero? Little girls can too and this Wonder Woman deluxe child’s costume is just what the outfit to transport you into the world of fantasy. Justice, love, peace, and sexual equality will prevail when you slip into this costume that comes with a signature red, white, and blue dress with a red cape attached. The pretty skirt features white stars printed all over while you will find a Wonder Woman logo right across the chest. And then comes the part you are going to love, which is the lovely pair of silver toned bracelets, gold toned belt, and red and white boot tops. To top complete this wonderful ensemble is a gold toned tiara with a red star in the center. Now, you’ve got the power, all you need is your Lasso of Truth. This amazing officially licensed DC Comics product is available in child sizes small, medium, and large. Officially Licensed DC Comics Products. 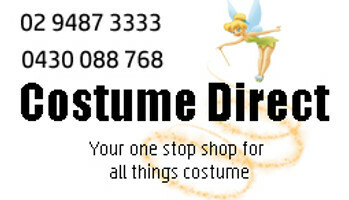 Costume Includes: Dress with Attached Cape, Headpiece, Bracelets, Belt, Boot Tops. 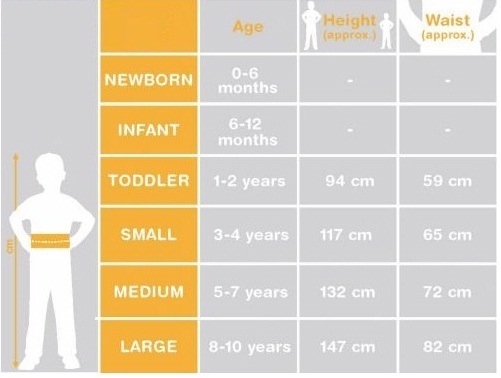 Costume Size(s): Small, Medium, Large. 4 based on 8 reviews. Leave a Review. Outstanding service! Ordered one day, received the next morning. I have never had such speedy service. I will refer all my friends to you gladly!! Very happy with the costume it is excellent quality, Have already and will continue to recommend this company. it is a lovely looking costume but the head band needs more elastic i could see a one year old have problems with it fitting. Excellent quality. My little wonder woman was thrilled. Size M suits 6-7 year old. The head band would be too small to fit around even a babies head though but can be pinned onto hair. Excellent postage and service. Very prompt. Quite large sizing, bought a large and it fitted my 13 year old who is tall and a ladies sizzle 8. The great thing however was on my 9 year old I pinned in the back of it to fit her an the cape covered all the safety pins. So she will get years of wear out if it. Well priced and looked fantastic on. Quality was really exceptional for the price. Was very hard to select the right size. A large would be ideal for an 8-9 year old. The headband is not good quality, the star fell apart on the fist day. Postage and service was excellent. Not Bad quality,although the finish of fabrics is different in picture than the the one I recieved.Excellent postage and feedback very prompt.